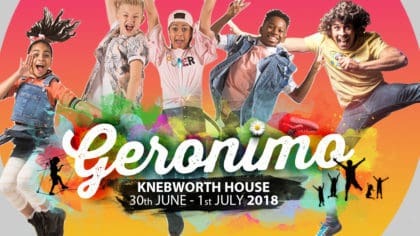 KidzBop and Andy and The Oddsocks are going to be at Geronimo Festival at Knebworth House! 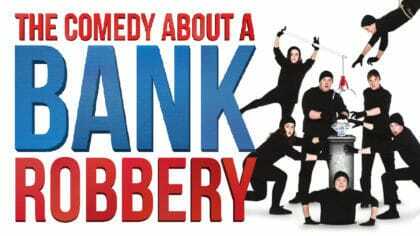 They're playing in Hertfordshire on 30th June and 1st July 2018. 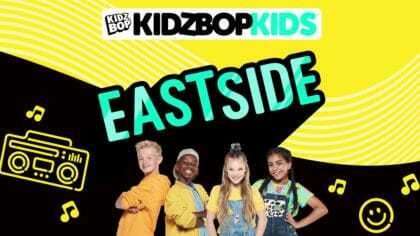 If you’re a Fun Kids listener, you probably know we absolutely love bands like KidzBop and Andy and The Oddsocks! They’re both going to be at Geronimo Festival at Knebworth House in Hertfordshire on 30th June and 1st July 2018! Geronimo is a huge family-friendly festival that’s absolutely packed with amazing stuff for people old and young. Not only are the UK KidzBop Kids and Andy and The Oddsocks going to be there, but you might also bump into CBeebies Justin Fletcher, and Max and Harvey! You can also enjoy a thrilling BMX bike display, witness amazing jousting in the arena or Skateboard with Greenpeace! Tickets to the festival at Knebworth House in Hertfordshire are on sale right now! The entire thing is happening on 30th June and 1st July 2018. Tickets start at just £25 if you book in advance and the best thing is that other than the price you pay, there is no difference to the ticket you receive. Plus your ticket includes access to Knebworth gardens, dino trail, and adventure park – normally £9.50 per person!